3 rooms condo for rent at Pulai View Tampoi, Level 9. Fully furnished. 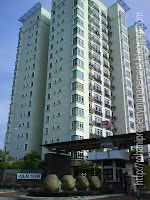 with 24 hrs security & swimming pool. 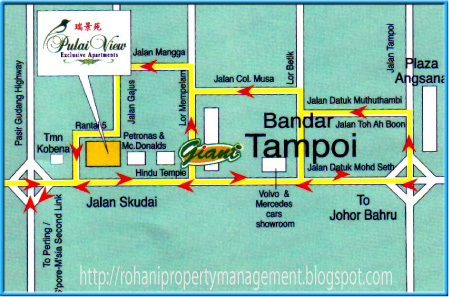 Location near pekan rabu, giant, perling to 2nd link 20 min to jb check point. 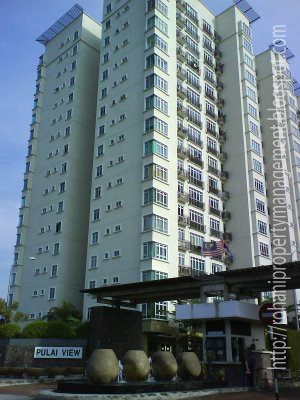 Monthly rental : RM2600. Interested, please call me at 016-734 7120 for more info.